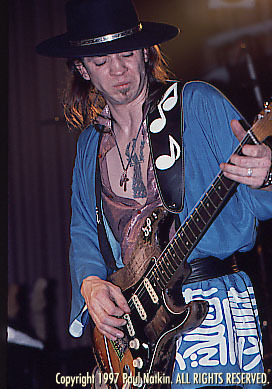 This is a list of all of Stevie Ray's "official" album and video releases. Click on an album's track listing to see a list of song titles as well as any special notes about that album. ** These have been remastered and re-released with additional liner notes and previously unreleased bonus tracks.